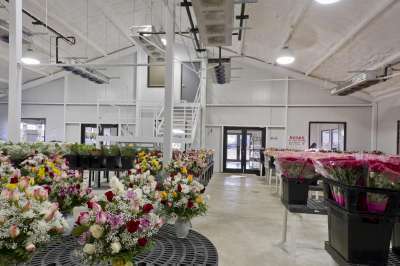 Critical to the successful storage and display of flowers is creating the proper environment to assure their freshness for the longest possible time. 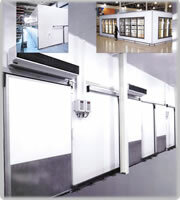 It is essential to maintain the proper temperature and humidity as well as the appropriate airflow or flowers may dry out and lose their merchantability. This could result in a major loss for your business. 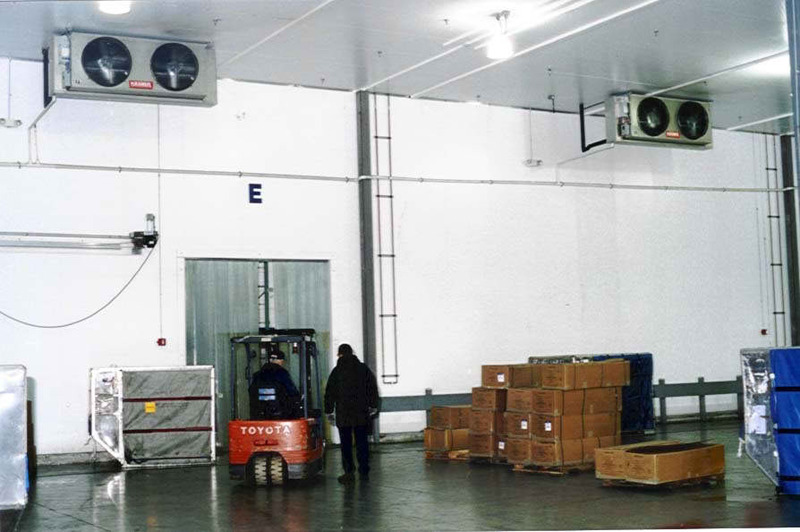 At Coolstructures Refrigeration we can provide the proper refrigeration equipment in a walk-in sized to fit your requirements for storage or display. 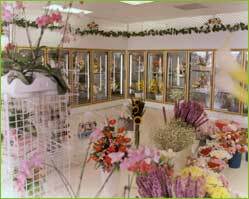 Add our custom design ability and a wide variety of options in display windows to your personal input and your floral displays will command the attention of anyone passing by.